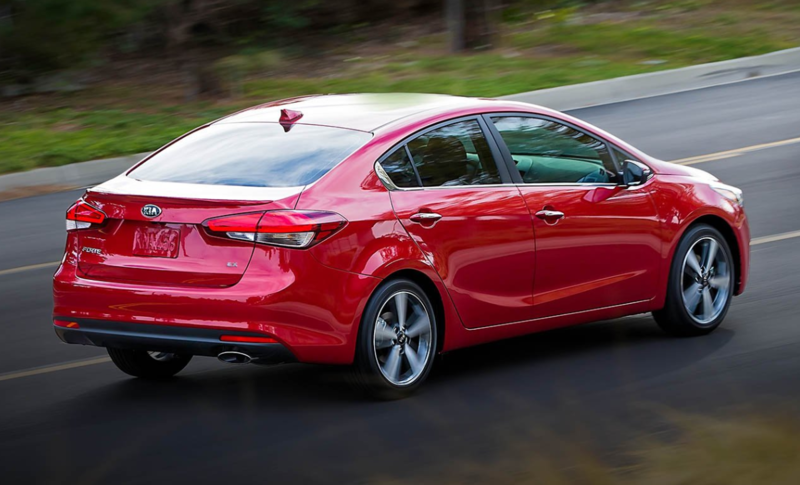 The 2018 Kia Forte is a mainstream compact sedan, also available in hatchback that slots above the sub-compact Kia Rio and below the mid-size Kia Optima in the brand’s car lineup. Safety Score: The 2018 Kia Forte was awarded the Insurance Institute For Highway Safety’s Top Safety Pick distinction. Summary: The 2018 Kia Forte is a great alternative to best sellers in this segment like the Civic and Corolla. Although not the most stylish or sporty vehicle in its class, the smooth and quiet ride the Forte offers is its trump card over less refined competitors.